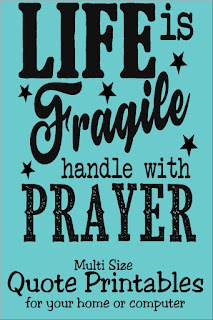 When your down on your knees due to life's struggles, remember to pray. 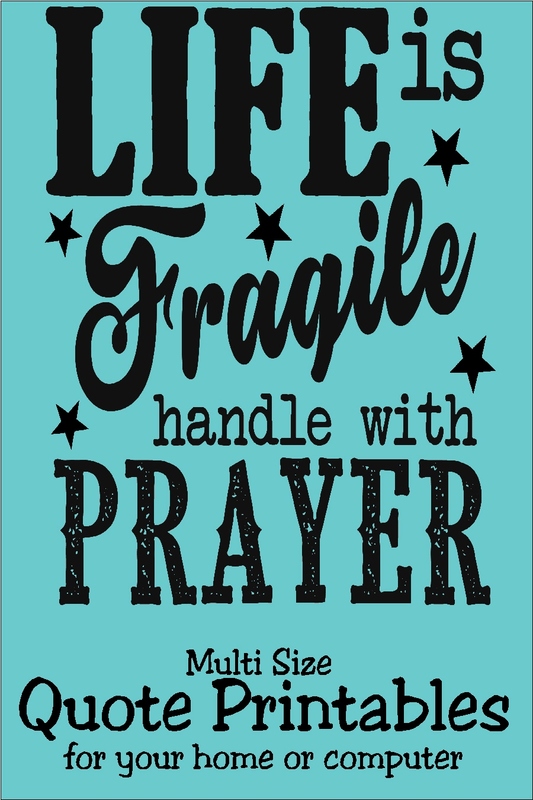 This printable quote is available in many different sizes so you can print a reminder to keep you going through the storms of life. You know some days when it rains? And then some days it just Pours. Cats and dogs, all over your lawn? Yea, that's how my April is going. And that's sad, since it's only April 3. But man, I don't know if it's that I'm trying to be more faithful and thoughtful about my worship of Jesus Christ this Easter or what, but Satan has been raining on my parade big time. 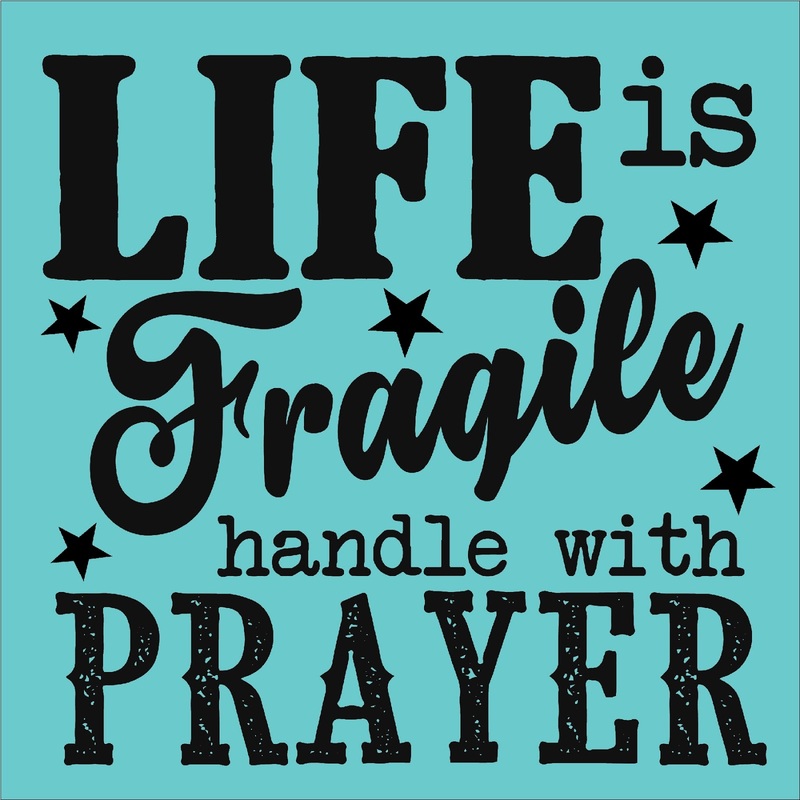 Since I'm down on my knees anyway under the strain, I have been doing a lot of praying. So this month's motivational print is based on that. Get this motivational print for your home, office, or computer by clicking on the size you need below and saving it to your computer. It makes a great Facebook cover photo, phone wallpaper, refrigerator magnet, or even a notebook for your purse, desk or backpack. So how's your April going? Do you have any words of encouragement that get you through the hard times?